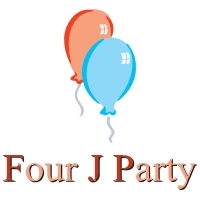 We carry a wide range of products to suit a variety of budgets and tastes. Our most popular products are shown below. 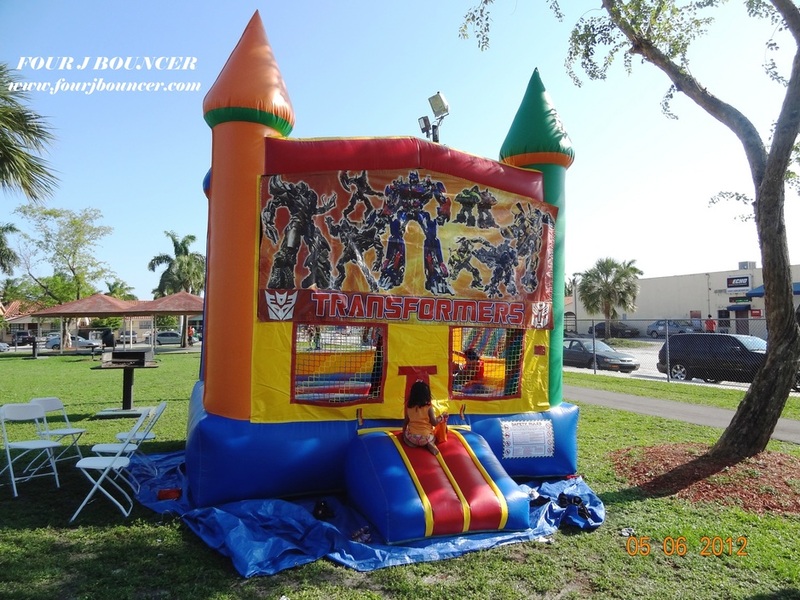 Please call or stop by for more information on products, our best current promotions is a one free bouncer every moth for one customer. 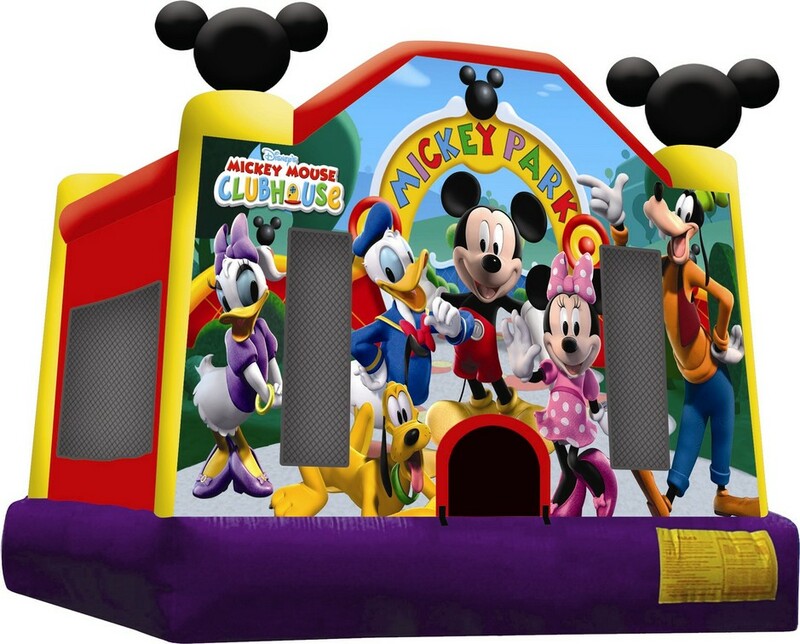 The Magic Castle is our most popular bounce house! 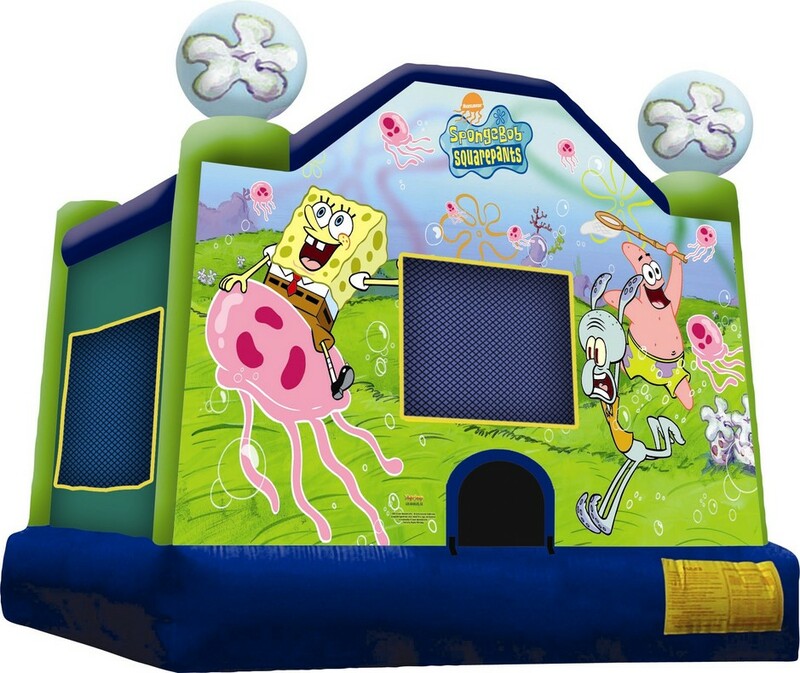 The Magic Castle is an ideal bounce house for backyards, indoors, sleepovers and more. 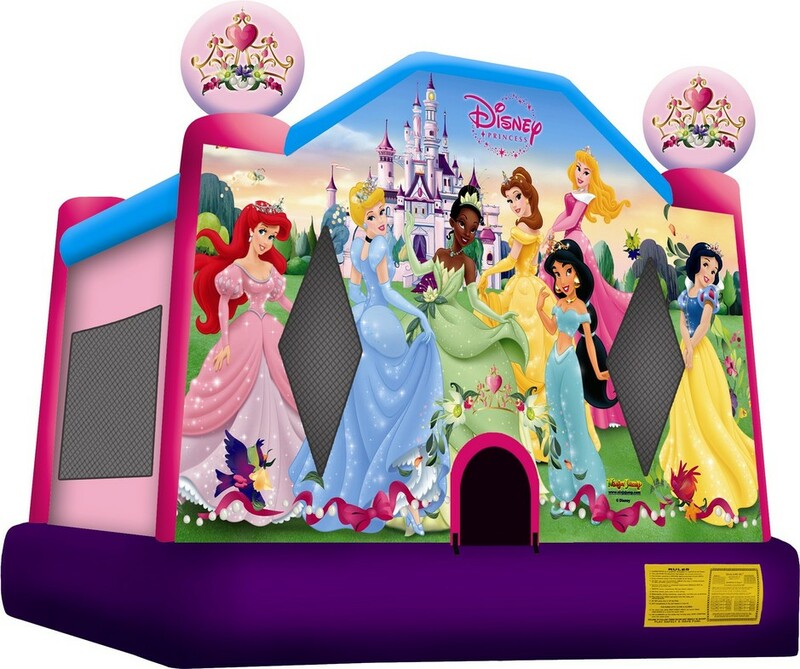 The Magic Castle is designed with extra high walls and netting, reaching a full 60" from the bounce platform! 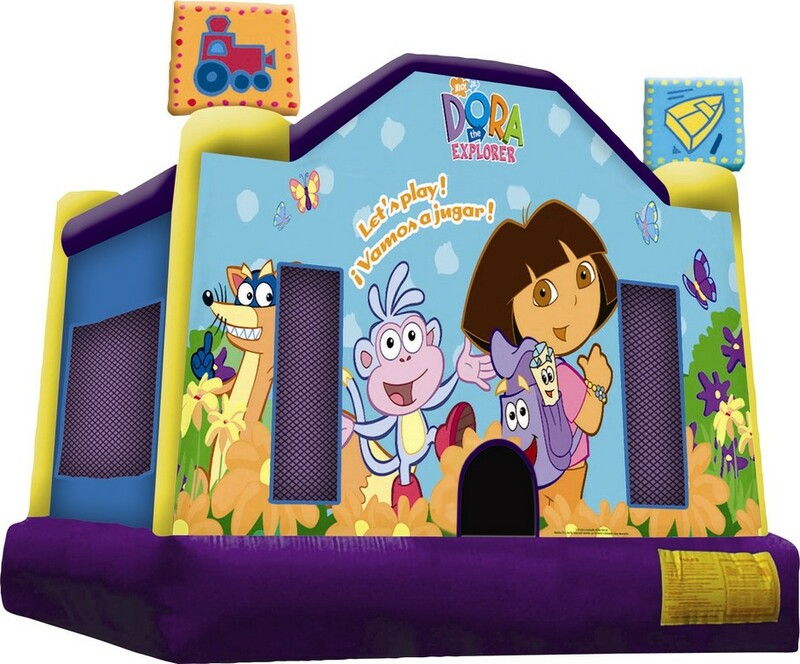 Kids are safely enclosed at all times.